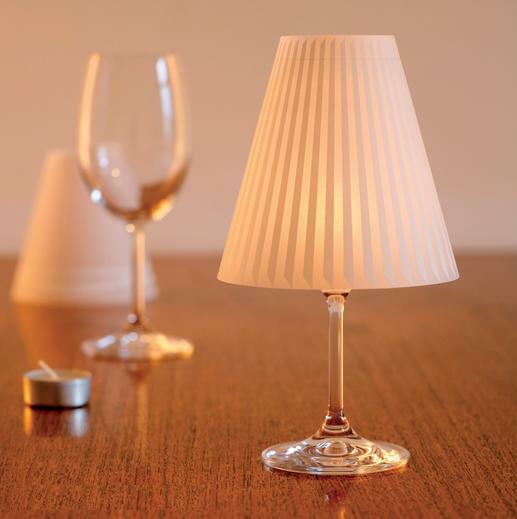 A brilliant novelty in gleaming porcelain. 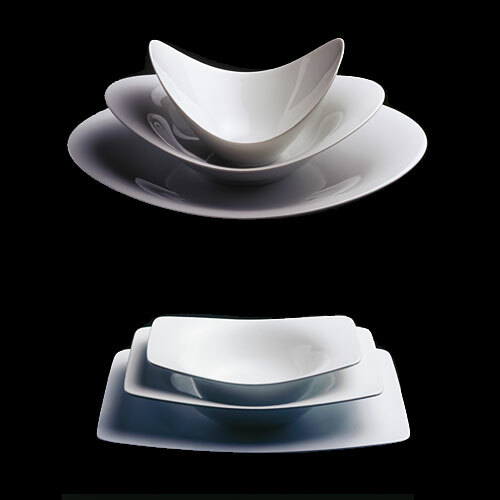 A la Carte, an award winning tableware design stands out from all the others. Origami, Tatami, Poncho, Papyrus, Nimbus and Scoop by the successful designer duo from England, Platt and Young, is made up of a variety of shapes in simple white porcelain. Everything fits together perfectly yet each three piece setting is completely different. Designed by Tomke Biallas and Grisella Kreiterling it is a beautifully simply slab of oak – not quite 15″ long x 2,3″ x 2″ (38 x 6 x 5 cm) – only treated with natural oil, that needs to be attached to a wall of your choice. Once attached you are pretty much ready to go. 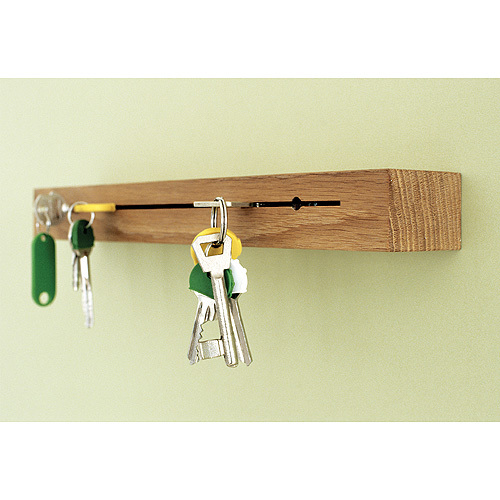 Simply stick your keys into the cut and that’s it, done. And your mail goes right on top, or your notes, your wallet; you get the point, anything that’s not too thick. That’s it, beautifully simple, sustainable and brand new! Hella Jongerius‘ Polder sofa for Vitra’s Home Collection is an outstanding piece of high quality furniture and design in the minutest detail. Inspired by techniques such as tailoring, collage and embroidery, she has successfully mixed them into a delightful contemporary design language. Different sized cushions upholstered in five different coordinated colours and textures, and large buttons made of natural materials like horn, bamboo and mother of pearl that are sewn to the cushions with bold broad cross stitches using contrasting threads, are the main elements that will probably make Polder a design classic. 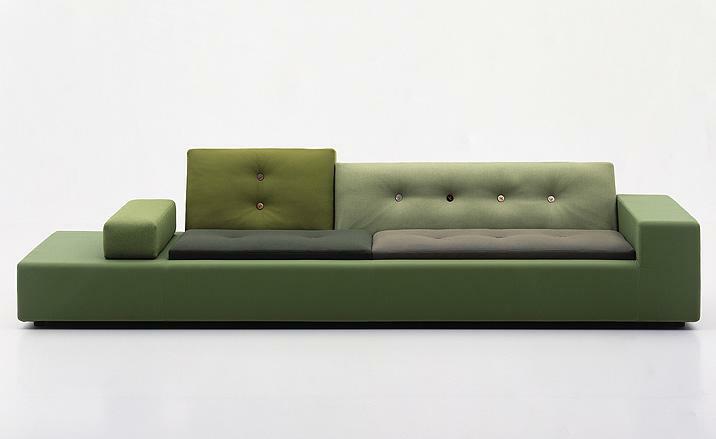 Jongerius has wisely played with the potential offered by computer controlled machines, proposing random stitching of buttons and open variations for the pattern lines in the poufs. 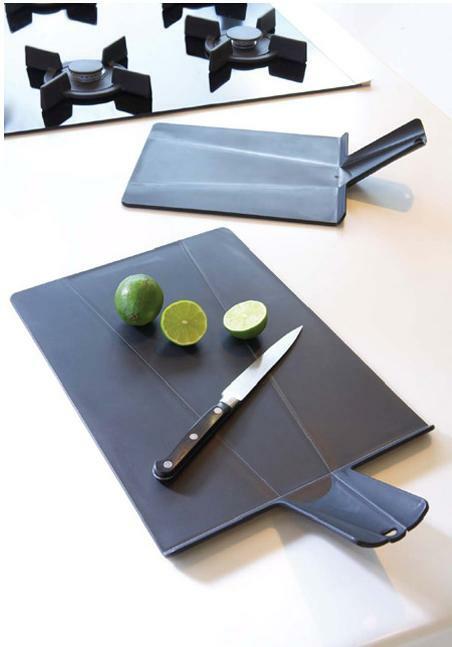 This innovative chopping board designed by Joseph Joseph uses the latest technology in polypropylene living hinges, when the handle is squeezed the board folds into a chute to help guide diced and chopped food into the pot. This award winning product is dishwasher safe and comes with a 3 year guarantee. Size: 38cm x 22cm x 1cm.